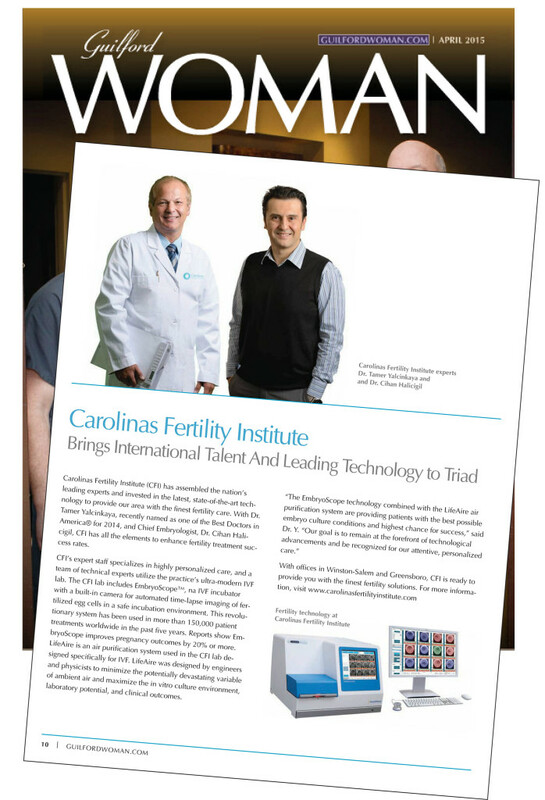 Carolinas Fertility Institute has been receiving a great deal of attention from the media. 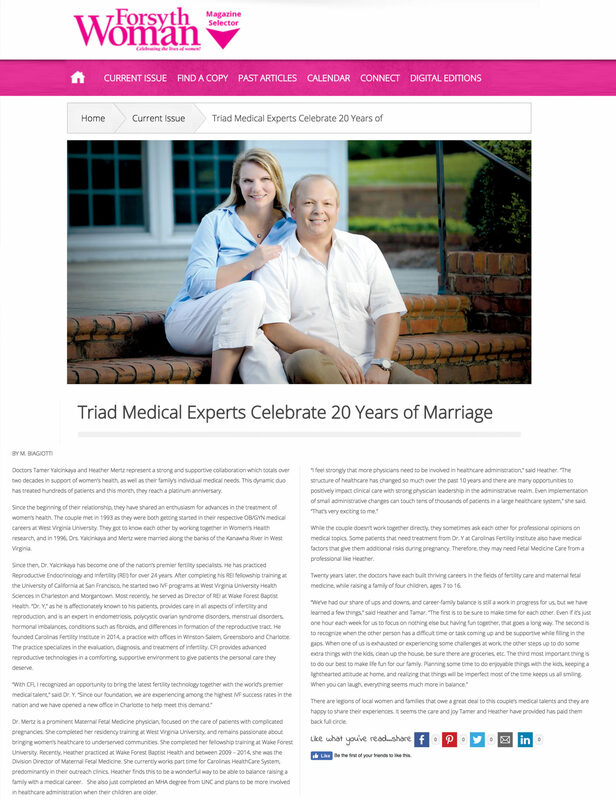 The following are some examples of stories, interviews and TV features on our practice. Check back often, as we’ll be updating this page with new stories as they appear!